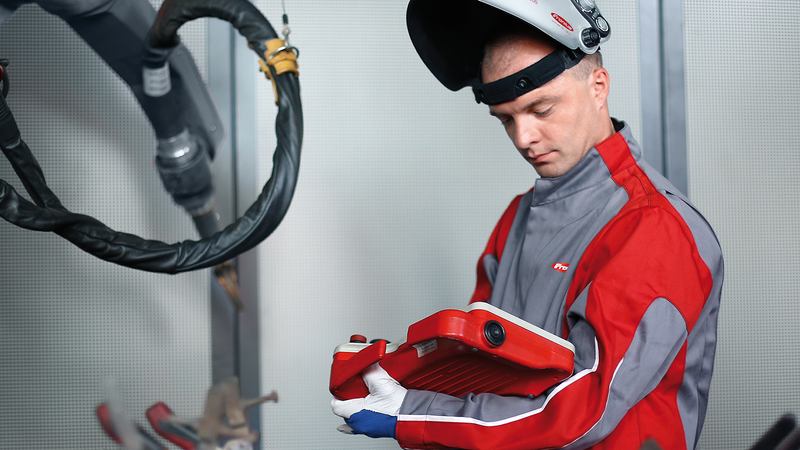 Fronius experts carry out welding trials using customer-specific materials and components. This allows them to determine the optimum welding process for the application in question. Welding trials are carried out with these customer-specific components or sheets. Welding trials are carried out at the local Fronius subsidiary, at the Fronius headquarters in Austria or on the customer’s premises, depending on the task. Trials are carried out manually, on a robot or on components of the automation system, depending on the application at hand and what is required. The results are then presented and discussed.